No inspections or adjustments, no changing gearcase lube, no spring tune-ups. For a full three years, then every three years after that. Up to an extra $1,850 in your pocket. 195 fewer than a four-stroke. No valves, belts, camshafts or pulleys to adjust or replace. No telling how much that could cost. A four-stroke gets one every six months or 100 hours – 60 if you’re doing heavy trolling. And there’s no going to the $20 quick-lube, so you’re spending $100-$200 a shot, twice or more a year. 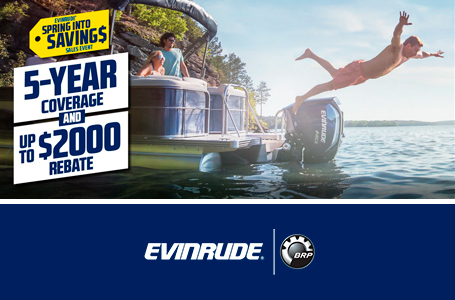 That’s money that stays in your pocket if you own an Evinrude E-TEC. The engine management system makes more than 8 million calculations per second. You get the precise amount of fuel you need at any given rpm. Not a droplet more. A big advantage when you’re running big water. Plus, you’re buying 87 octane fuel – not premium, like some two- and four-strokes require. Our horses never hold back. You get to your running speed faster. You hold it more consistently. Even when you’re pounding big waves on big water. You’re on plane faster, with less bow rise so you can see the open water in front of you. Simply better control and better handling. First time, every time, with one revolution of the flywheel. No choking, no priming, no swearing. You go flat-out, right out the box, thanks to our boron-nitrate cylinder bores. It’s your time on the water. Don’t waste a second of it breaking in a four stroke. No belts, camshafts or exhaust valves to break down. You can go a lot farther, knowing your engine will get you back. Low-friction design for greater performance and longer life, under any load. Parts that are built better, tested longer. Three stars from the toughest emission standard in the world – the California Air Resources Board. 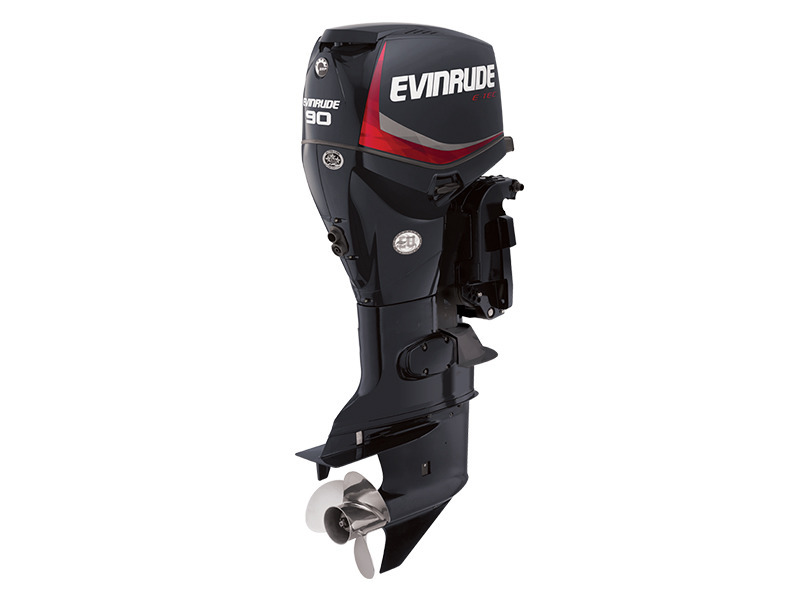 Plus, we’re the only outboard to win the EPA Clean Air Excellence Award. 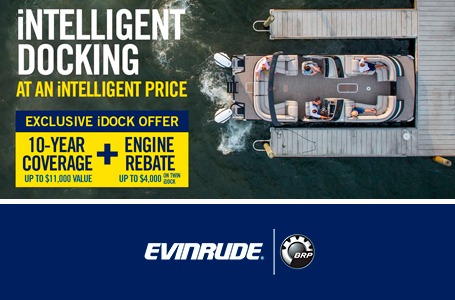 No other brand of outboards produces fewer reportable emissions than the Evinrude E-TEC family of engines. No oil changes. No worries about disposal or where the oil ends up. Plus every drop of oil in the fuel mix goes into combustion, not the air or water. You’re saving money and the environment. Thanks to the advanced fuel and oil injection systems. You’ll breathe a lot easier when you’re out cruising a shoreline or trolling a weedline. Stratified combustion for incredibly smooth low-end performance. An engine that’s born to troll.